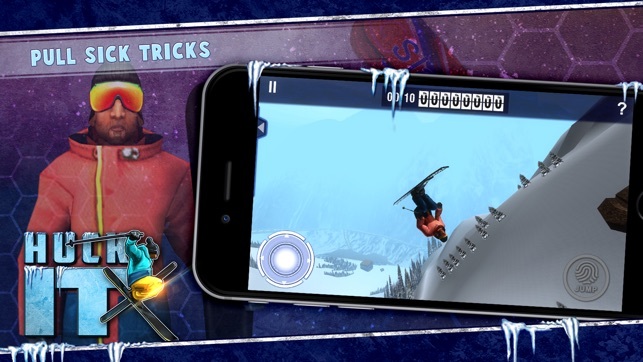 Are you ready to leap off giant cliffs and shred your way to the finish? 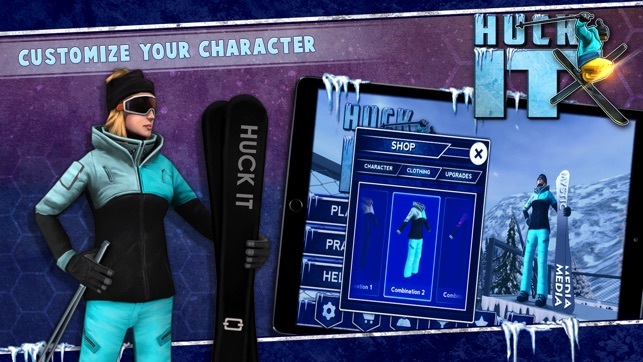 Huck It is the game for thrill-seeking freeriders who want to shred their favorite resorts any and every day of the year. 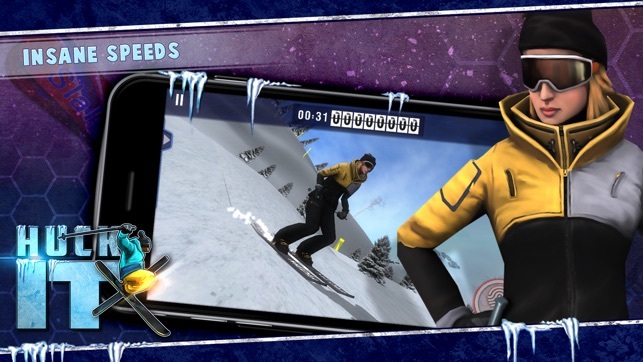 Whether you’re pulling an extreme trick off a cliff with a 50 foot drop or skiing at top speeds, the addictive downhill freeride skiing and racing gameplay make Huck It a must-have. Ski off monster cliffs and get the real sensation of floating through big air in an alpine paradise. 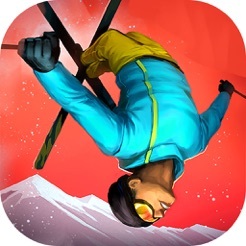 Master that and spin to win, nail an iron cross or get inverted—land in-air ski tricks and stunts to boost your score, then race the clock and burn through the trees at insane speeds. Every voluptuous curve and towering tree will remind you of why you live to shred. 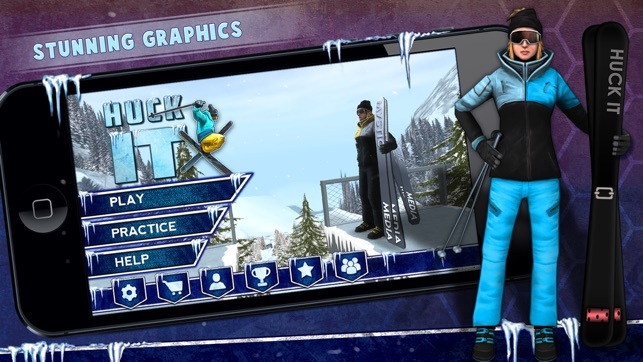 Huck It boasts real world physics and a detailed recreation of the top alpine ski resorts in the Salt Lake City area, making it the most realistic downhill skiing experience short of hitting the slopes. 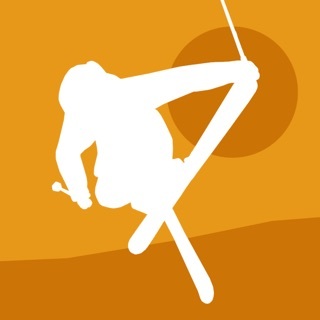 - Ski Racing & Trick Modes. 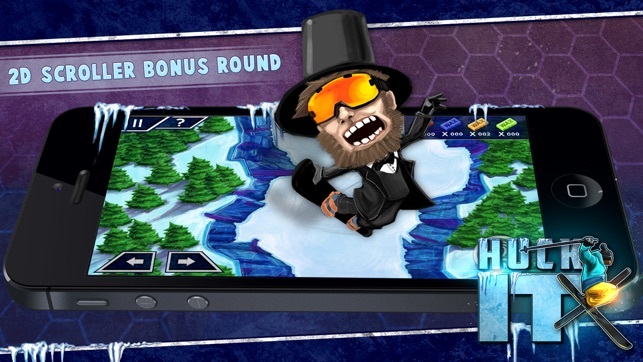 - Emancipate the slopes in the bonus round: Abraham Lincoln Snowboarding. 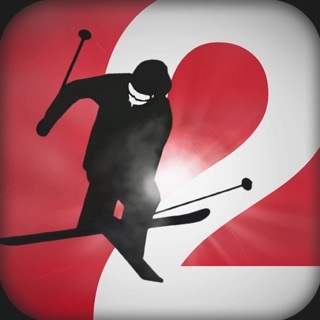 - The most realistic 3D alpine ski resort renderings on iOS. - Customize your gear in the Ski Shop! 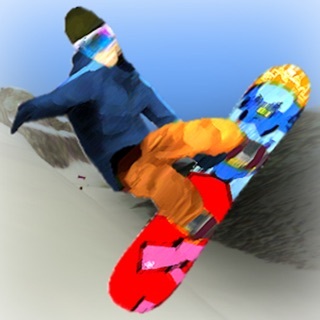 - Shred to the groove of the smooth neofunk soundtrack by Rogue Black. 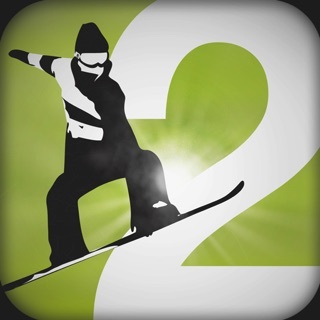 - Share videos of your best runs with your friends!